Looking to get a total body work out and lose up to 20 pounds in 30 days? Then 20-30 is what you’ve been longing for. No need to be afraid as this workout is accommodating for all fitness levels (i.e. modified, beginners, and advanced), but powerful enough to ensure significant progression and provide the optimal challenge that your body needs for a positive transformation. Through a cardio combination of jumping jacks, squats, calf raises, and more… You are sure to see the pounds melt off right before your eyes, but wait we can’t forget about those abs! This workout concludes with an ab workout guaranteed to get rid of those love handles and kangaroo pouches. Don’t delay – For best results, take your grocery pad out and jot down eating tips from our certified dietician included in the video. Let’s jump start your engine so that you can look and feel your very best! 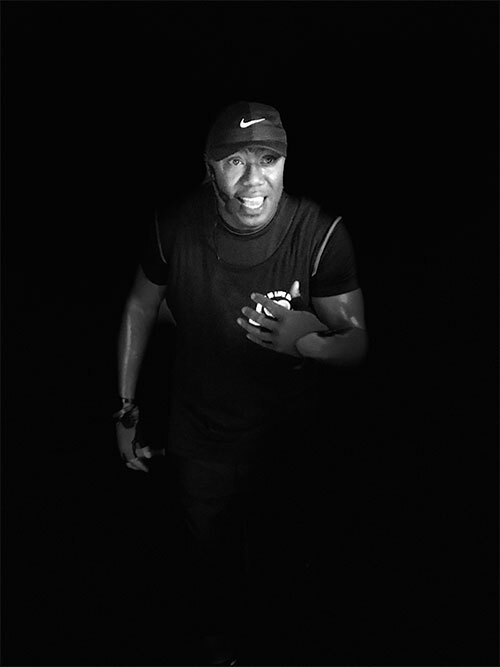 Fitness is life with Lee (F.I.L.L.) is an overall body workout collection of videos featuring Cardio, Weight Toning and Weight Loss activities. Enjoy workouts for beginners, modified and advance participants while grooving to hip hop beats. Our programs will help you reduce high gym memberships and medication cost, develop a consistent healthy solution, help you lose weight, muscle tone, along with offering dynamic pre- and post- expert dietary advice. F.I.L.L has a regimen to assist your weight loss goals of up to 20 lbs in 30 days. Reaching people with Health, Energy and Love, we also offer a package to strengthen your core, help your back and reduce the time it takes to workout whether you are at home or at work. Our motto is YOUR HOUSE IS YOUR GYM! 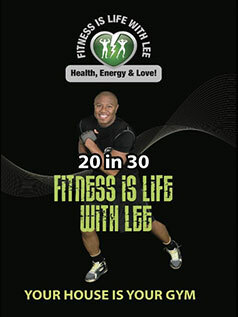 Join our Fitness is Life with Lee program today to give you the freedoms you deserve.